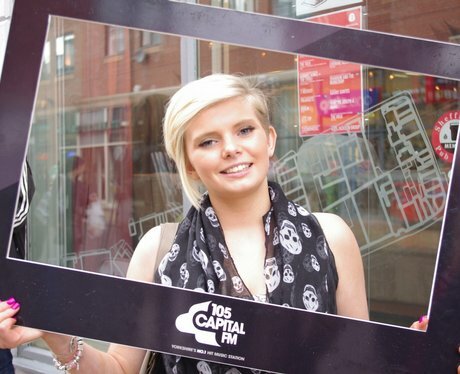 We have been taking pictures in Sheffield city centre... Did we get your picture???? Check out the pictures and find yours! !